Nowadays most people either want to have a swimming pool in their homes or want access to a swimming pool after a stressful day for rejuvenation. Whether it is your private house or commercial complex, you must ensure that a pool has all the safety measures. Placed around a swimming pool, pool fencing is one such requirement. It is very effective in preventing pool accidents along with reducing the amount of debris, dust and leaves that fall into the pool. Quality durable materials should be used while making pool fencing. It should be well maintained to ensure that the fence is devoid of any damages, holes, cracks etc. Gates must have self-closing and self-locking, having outwards opening. Boundary fences should be at a height of 1.8 meters. Pool fencing should be of 1.2 meters high. There should not be any foot holes that may allow for children or pets to climb us the fence and reach the pool. The gaps in between panels, ground, and bottom should not be more than 10 cm. these measurements are referenced the actual one will depend on the exact measurement of the pool area. By restricting the entry of children or pets into the pool, pool fencing is a means of great protection. 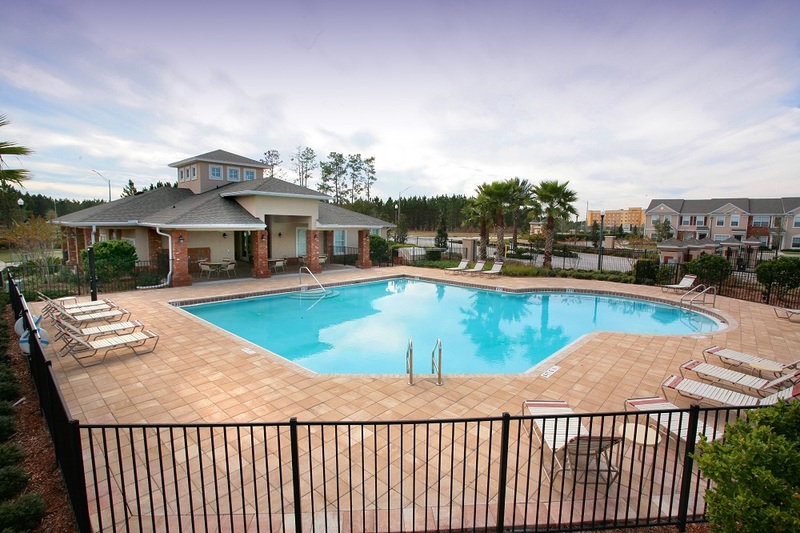 It also allows the parents to get a sense of security to take their children along the pool. Security measures are enhanced by the installation of self-gate closing and locking for your convenience. It reduces the chances of drowning happens to be the most important benefits of having pool fencing. According to a study, drowning occupies the second place in the list of accidents that children under the age of 14 fall prey to. Most of these cases take place in private pools. So, installing pool fencing is essential to prevent such unfortunate incidents. There are multiple factors on which the price of a pool fence depends upon, like the size of the pool, the type of fence, location, etc. While choosing for the perfect pool fencing you must keep in mind the fact that the cost of it is nothing compared to the cost of losing a life. By the installation of even a low maintenance fence will guarantee a lifetime of security for your pool. Pool fencings come in a wide range of variety. Therein lies its versatility. Whatever the size and shape of your pool may be, you will definitely find the perfect fence for it. You can choose amongst a variety of options the one that is best suited for your pool. As it has already been mentioned, pool fencings are of different types. 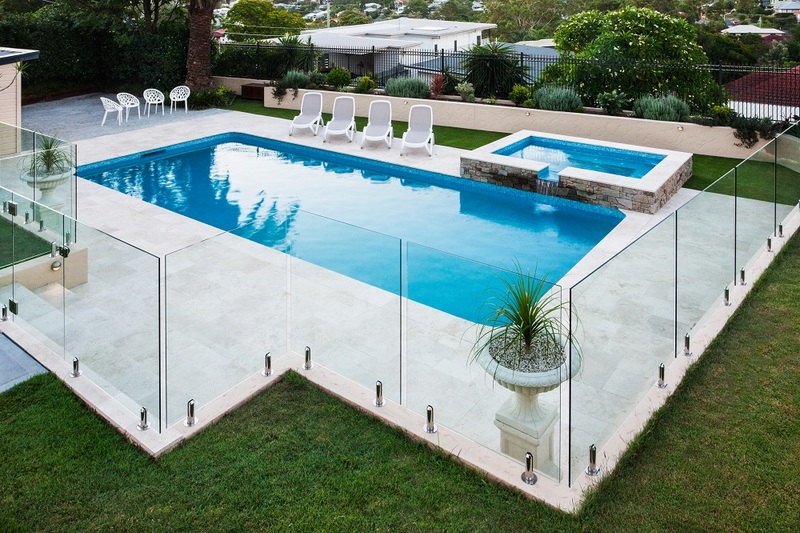 Permanent glass fences provide a clear view of your pool, but they are not easy to be maintained or removed. So, it is better to go for removable fences such as mesh pool fences that are very convenient to use. Being lightweight, they are easily removable or replaceable and also durable in the long run. The amount of safety that pool fencings provide, especially to parents having children who are always eager to jump into the pool, can never be quantified. A pool being a place for rejuvenation and joy should not turn in a dreadful nightmare due to accidents and lack of safety. In order to uplift the status of the pool and moods of the ones coming for a dip, pool fencing is the best answer. The pool will not only enhance the mode of relaxation but will also give the area a soothing view. Previous articleHow Can A Property Management Company Benefit You?